: As Rebel leaders map their strategy for an all-out attack on the Emperor's newer, bigger Death Star. Han Solo remains frozen in the cavernous desert fortress of Jabba the Hutt, the most loathsome outlaw in the universe, who is also keeping Princess Leia as a slave girl. 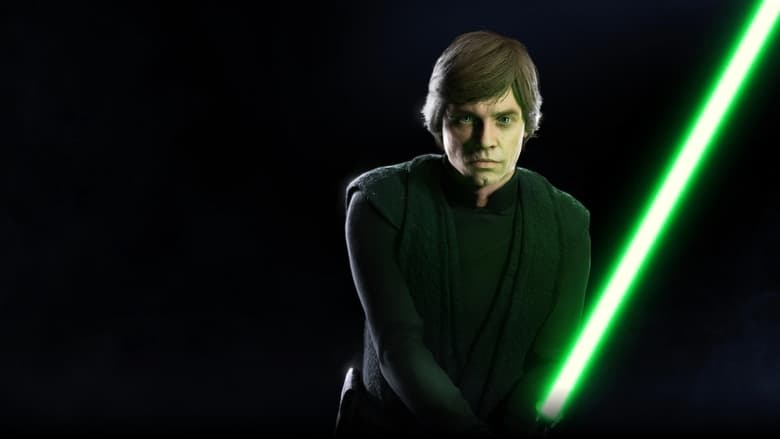 Now a master of the Force, Luke Skywalker rescues his friends, but he cannot become a true Jedi Knight until he wages his own crucial battle against Darth Vader, who has sworn to win Luke over to the dark side of the Force.